Where were you this past week? This past Monday, Wendy Greenhut chaired the inaugural Spring Fling-A Day of Fashion & Beauty, honoring Beverly Raphael Altman, for the benefit of the Crohn’s & Colitis Foundation – South Florida Chapter. 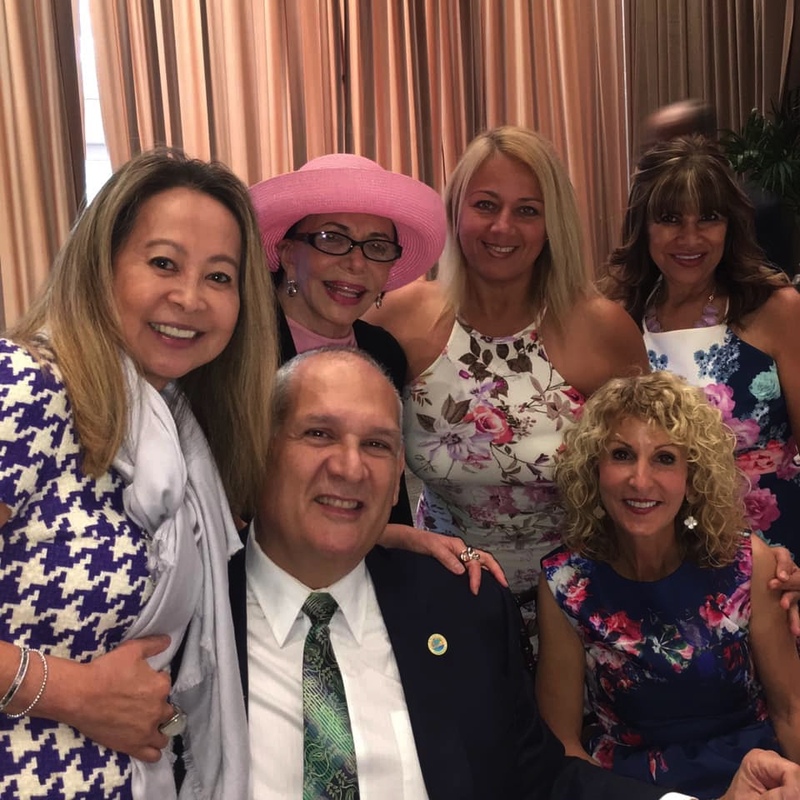 Guests enjoyed a delicious lunch served to perfection by the Boca Raton Resort staff, thank you John Tolbert and George Petrocelli, followed by a fashion show, coordinated by Marina Ramirez and Katie Wright from Privee, highlighting the latest styles and trends from The Colonnade Outlets. Through various programs, the Foundation supports Florida patients and family members with education programs, support programs, and community awareness and advocacy. 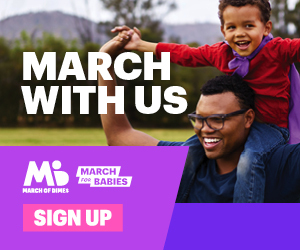 The South Florida Chapter reaches more than 94,000 people. 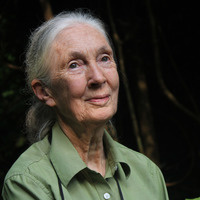 Dr. Jane Goodall appeared at a special speaking event at FAU on Tuesday evening. Dr. Goodall shared her insights on the importance of protecting species and the natural world, while encouraging every individual to do his part to make a difference every single day. Dr. Goodall’s studies are now the Guinness World Record’s longest continuous study of chimpanzees, offering a remarkable window into the lives of our closest relatives and our relationship to the rest of the animal kingdom. As founder of the Jane Goodall Institute, Dr. Goodall has led the way for community-centered conservation, research and education. 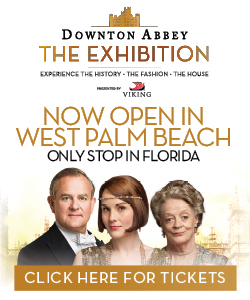 The Luncheon, held at the Colony Hotel in Palm Beach, coincides with Women’s History Month. The Giraffe Awards are an integral part of Women’s History Month. Giraffe Awards are given to women whose focus, initiative, dedication, perseverance and risk-taking made a difference to other women in the workplace and the community. Giraffe Award honorees have served as role models and mentors for other women and, through their leadership, promoted professional development for women in both the workplace and the community. 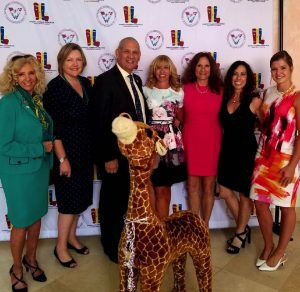 Twenty-three outstanding women were honored as the 2019 nominees for the Giraffe Awards. 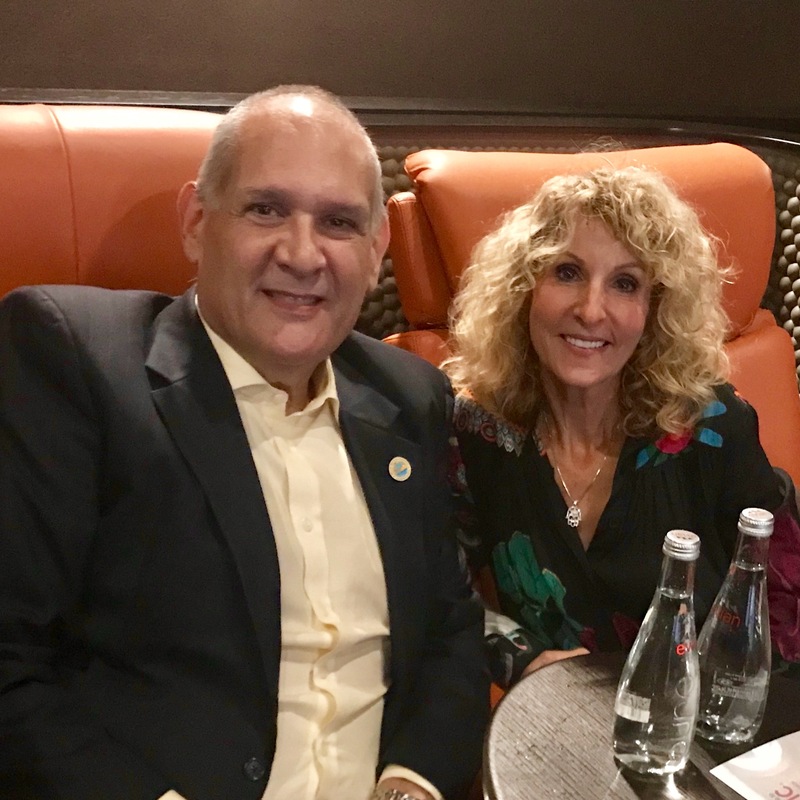 We decided to relax Thursday evening and experience the newest iPic Theater in Delray Beach. From floor-to-ceiling murals on walls and the only private pod seating in South Florida, the new iPic movie theater is pure luxury. The upscale theater has eight auditoriums with oversized reclining seats, enhanced with pillows and blankets and a gourmet food and cocktail menu available to order directly to the pods. Special thank you’s go to Melissa Schwartz and Terry Duffy of Palm Beach Illustrated and Anthony Petitone, from iPic, for an evening of relaxation and enjoyment. Forbes magazine wrote an article about Boca Raton. 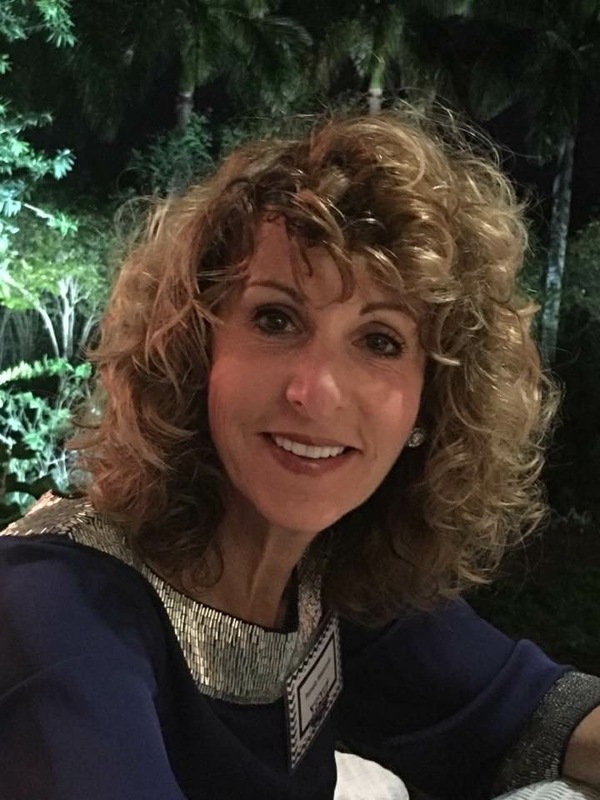 One topic of discussion was the new luxury developments coming to Downtown; The Mandarin Oriental, ALINA Residences and Moderne Boca in addition, the comments also noted the population of Boca Raton is aging younger. “Now is the perfect time for us to launch,” said Noam Ziv, El-Ad National Properties’ executive director of development. Plans have been in the works since 2015, but the firm finally received approval for ALINA last year. Architecture firm, Garcia Stromberg, designed a collection of private residences and villas which combine the best of indoor and outdoor living. With spacious open concept layouts and artful details, the firm has created an atmosphere of elevation, beauty and comfort. El-Ad is converting the former Mizner on the Green townhome community at 200 SE Mizner Blvd into a 384-unit luxury condo project, with prices ranging from $1 million to more than $6 million. The first phase is now underway and will consist of about 121 new condos that overlook Boca Raton Resort & Club’s sprawling golf course. 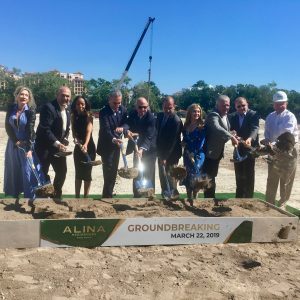 “We’re seeing a new wave of opportunity, a rebirth—West Palm Beach, Palm Beach, Boca Raton, Delray,” —it’s no longer just a spring break or vacation market,” commented Jay Phillip Parker, CEO of Douglas Elliman’s Florida Brokerage. 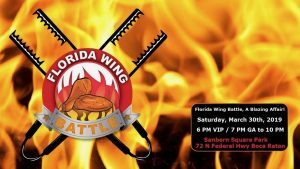 Welcome, to the Inaugural Florida Wing Battle, A Blazing Affair! 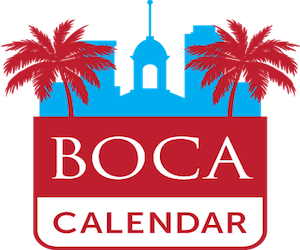 produced by BocaRaton.com & WineEvents.com to benefit Children’s Giving Foundation, a 501(c)3. From the creators of the Boca Burger Battle, A Grilling Affair! and Boca Raton Wine & Food Festival, A Culinary Affair! 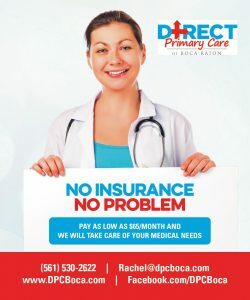 we’d like to invite you to join us on Saturday,March 30th from 6 PM to 10 PM at Sanborn Square Park in downtown Boca Raton. EAT and VOTE your way through 20 of south Florida’s Best Chicken Wing Makers and the Best Dessert Makers while enjoying Craft Beer, Fine Wine and Spirits. Enjoy Live Entertainment all night long. Can you guess who will be judging wings? 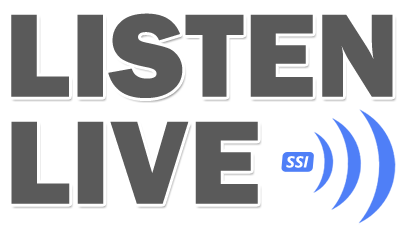 WING MASTER JUDGE Carmine Gialanella who, when not sampling culinary delights, hosts one of the top rated night shows in West Palm Beach on WiLD 95. WING MASTER JUDGE Rob “Weekend” Concierge is best known as the founder of WeekendBroward.com where he updates followers with the latest whereabouts of local bands, outdoor festivals, food truck events and weekend happenings. WING MASTER JUDGE Denise Righetti is CFO (Chief Foodie Officer) at Savour Our City. 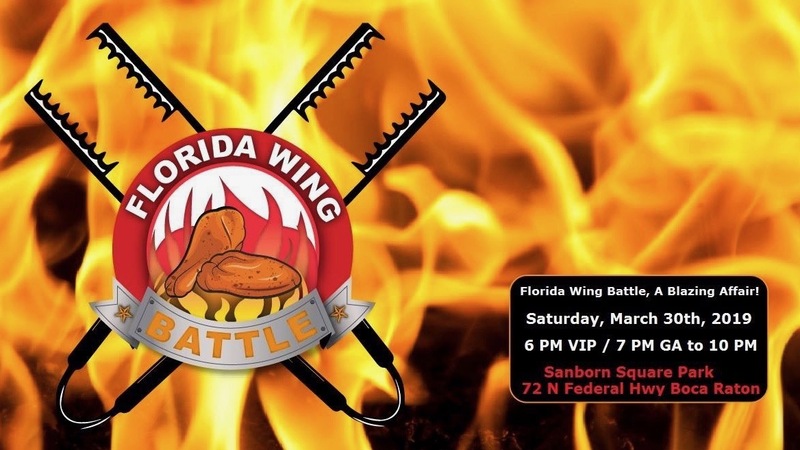 CHIEF WING MASTER JUDGE – TEAM CAPTAIN Robert Weinroth is our Palm Beach County Commissioner representing Boca Raton, Delray Beach and 10 the other 10 municipalities in District 4. Chef Irie. Hugh Sinclair, the Global Culinary Architect, is the executive chef of Chef Irie Spice Inc.
CHIEF DESSERT MASTER JUDGE – TEAM CAPTAIN Lykeisha Jenrette, widely known as Lykeisha The Baker, is a celebrity cake artist that began her baking career in 2011. She is the owner of The Sweet Spot Desserts Cake Supplies in Margate, FL and was named Best Baker in South Florida 2017 by The Sun Sentinel “Best Of” List. Frannie and Dani are called THE SWEETHEARTS. In their weekly vlog, Frannie Sheridan and her husband Dani Michaeli traverse North America in search of the ultimate dessert. Lee Mazor. She attended The Culinary Institute of America in Hyde Park, New York and graduated with high honors in 2012. She opened Lovelee Bakeshop in 2017. 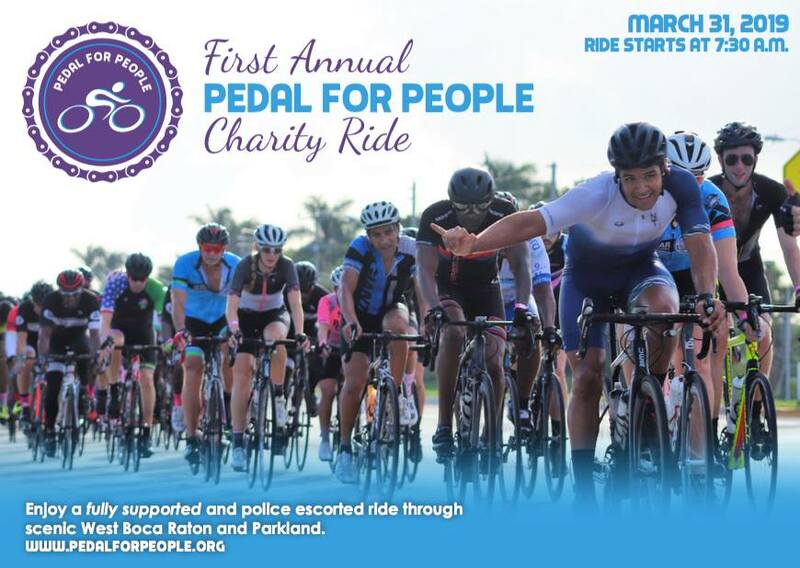 Jeffrey Bovarnick invites you to join the first annual fundraising bike-ride called “Pedal For People” on Sunday,March 31, 2019. 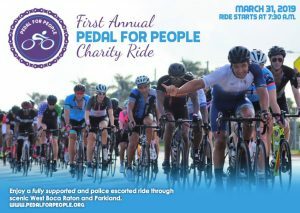 100% of funds raised from “Pedal For People” will directly support cutting-edge, unbiased, medical research to cure cancer and diabetes. There will be bands providing entertainment along with foods/drinks at the Sunset Pavilion. Florida Highway Patrol will act as escorts along the bike routes. 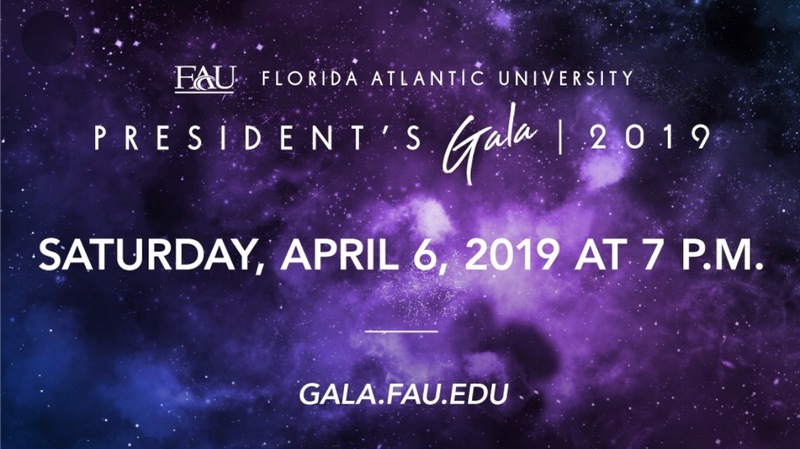 It’s going to be a stellar evening as the City of Boca Raton joins the celebration at Florida Atlantic University’s President’s Gala 2019 on Saturday, April 6th at 7PM. 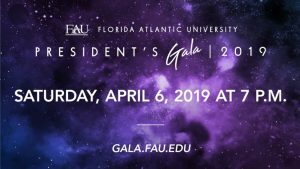 The money raised will assist in providing scholarships and support to FAU students. 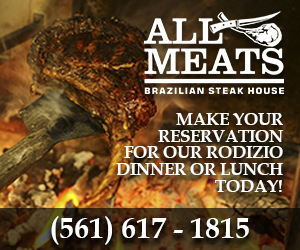 There will be gourmet dining, open bar and live entertainment. Don’t leave before 9PM … there will be a fireworks display directly above the Howard Schnellenberger Field. Martin F. and Jane Greenberg Foundation Tower, FAU Stadium, Boca Raton. 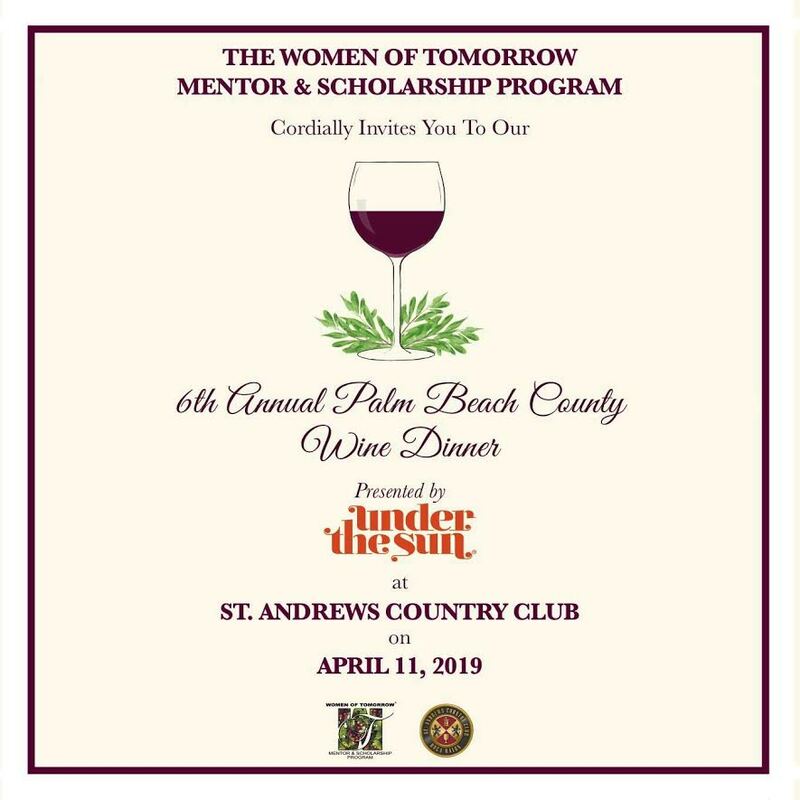 The 6th Annual Palm Beach County’s Women of Tomorrow wine dinner will be held at St. Andrew’s County Club on Thursday, April 11th. Co-chairing the event are Robbin Newman and Krista Rosenberg. 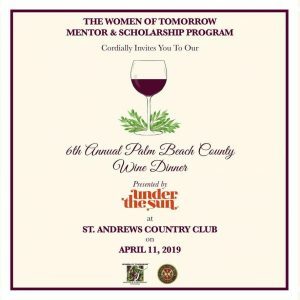 WOT Mentor and Scholarship Program engages highly accomplished professional women as mentors in a small group setting. They operate in partnership with public school districts; all activities are held during the school day, under the guidance of the school district. The schools select at-risk girls for participation based on a broad definition of “at-risk” including low income, abuse, disability, likelihood of dropping out of high school, becoming involved in gangs, drugs, criminal activity, getting pregnant or academic, social, behavioral, medical or other risk factors. Each group is diverse in its composition with girls in 9th – 12th grade who have varying strengths and weaknesses so they can learn from and empower each other. Girls in the program typically do not know each other prior to joining the group.